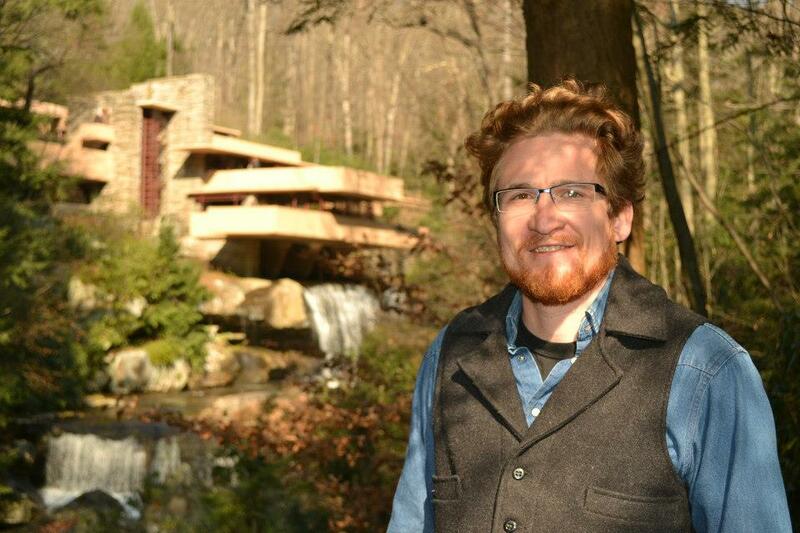 This month we get to learn more about AHBA Member, Smith McAulay, president and owner of WSM Craft. When asked why he enjoys his job and role in the building industry he said, “We are thrilled to be a part of a creative community that is growing and expanding, and want to be a positive force in the building and development industry that grows with it. 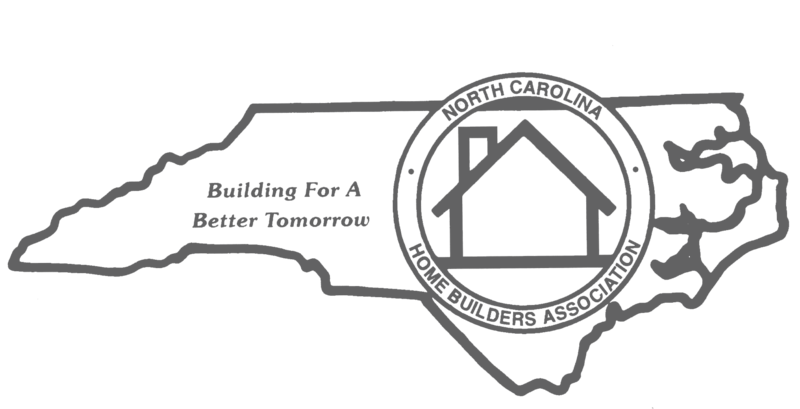 For over a century, Asheville has built a substantial legacy of architecture, craftsmanship, and livin’ the Good Life and we are honored to be part of that legacy.” Smith joined the AHBA in 2013 and serves on the Board of Directors. If someone from out of town has one day in Asheville, what would you tell them they can’t leave without doing? If you are only going to be here for a day, call before you get here and book yourself some seats on the LaZoom Bus. You’ll have the opportunity to sample whichever local tonics you choose to bring along for the ride while you get a nice tour of town, as much history as you can stomach and an ever-changing allotment of roving gags and vaudeville performances. Enjoy the ride. What is your AHBA pitch to a potential member? 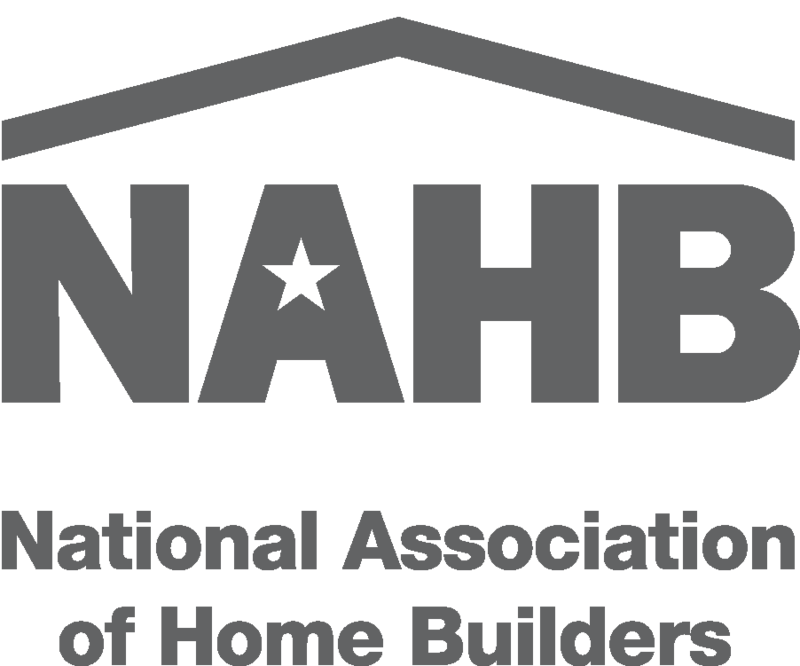 I often tell colleagues and subcontractors to look into an AHBA Membership for a number of reasons. The network itself is the strongest of its kind in the region, and is probably the most valuable ongoing benefit of membership. There is also substantial credibility and accountability that comes with membership. I joined in 2013, at a time when I was ramping up our business and, while it was our goal to take our intentions and ourselves more seriously, we weren’t always sure what we could do to accomplish that. I have found that being part of the Association helps us understand the industry, our peers, and our standards. Before I got into architectural construction, I built banjos and acoustic guitars. What’s the most exciting thing going on at your business currently? It’s an exciting time for WSM Craft. We added a New Construction division alongside our Specialty Remodeling business in 2016 and are involved in a number of artful new home projects. Our Custom Shop has produced cabinetry, trim details, and special features for the new homes and renovations, and is growing to accommodate more projects. What household chore do you really dislike doing? I don’t care much for scrubbing porcelain. I am motivated by a drive to create something – to bring something into being. That can be a home or a particular aspect of a home, if we are talking about something project specific. That can also be a business that functions and thrives and is held in high regard by employees and clients and colleagues alike. That can be the life I want for my family. That can be an improved version of myself that can do the things I spend my days doing better than I’m doing them now. That process of becoming is very satisfying and I think that is success to me. If I feel like we are frequently facing situations where we are deftly overcoming challenges and can consider what we are working on to be very exciting or innovative, or something that we can call our best work yet, then that is success worth relishing in. 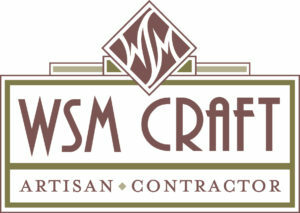 WSM Craft was started in 2008 and provides outstanding construction and contracting services, providing artisan design and craftsmanship to manifest their clients’ visions.